This is a surprisingly thought-provoking project. The steps are straightforward, but it’s such a different way of creating that I’m sure many new brain connections were forged as C(9) and I worked! 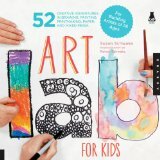 The project comes from our favourite art book of the moment, 52 Art Labs For Kids. Take a few moments to observe the lightest and darkest parts of the arrangement. 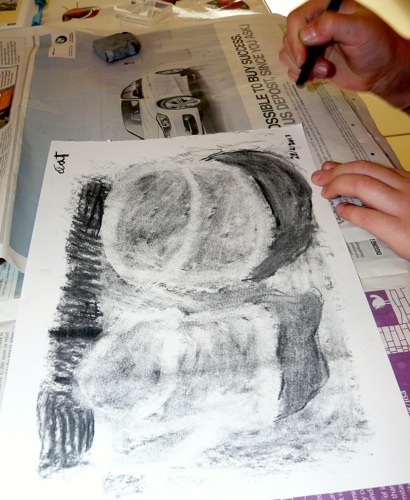 Hold your charcoal on its side and rub it all over the paper, leaving a white border around the edges. 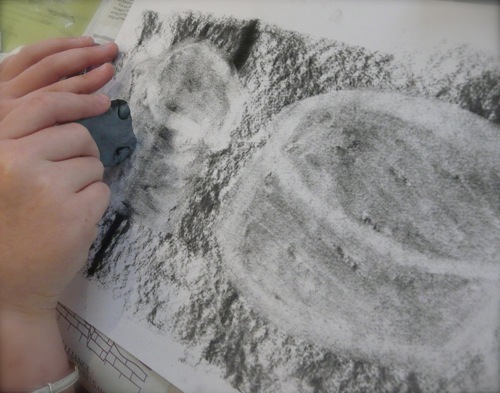 “Draw” a faint outline of the objects with your eraser. 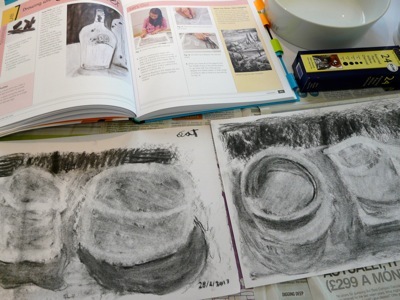 Continue with the eraser, filling in details of the lightest highlighted shapes. 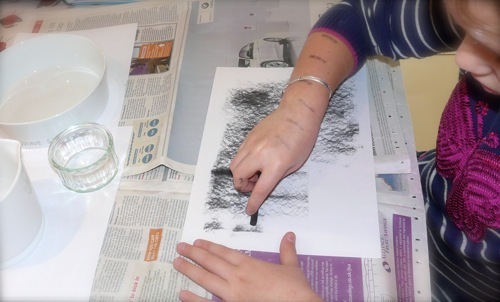 Use charcoal to deepen darker areas and add shadows. We were really pleased with how our compositions turned out. 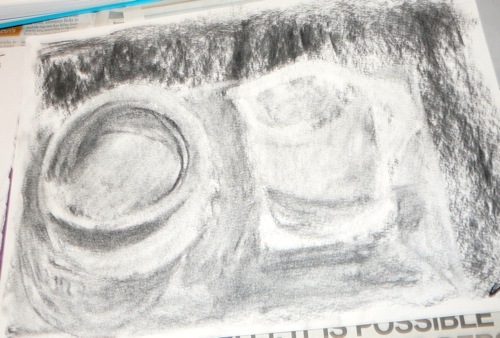 The back of my mind, meanwhile, is contemplating how drawing with an eraser might be a useful metaphor for life. I’ll let you know when I’ve figured that one out! 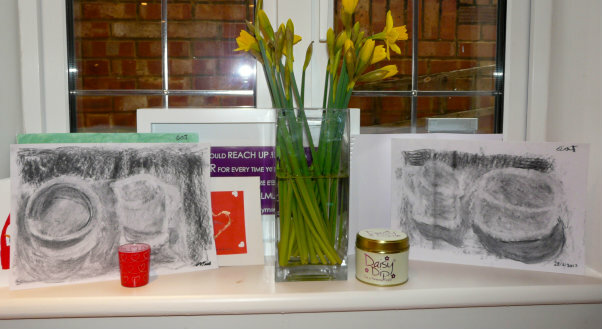 For more creative ideas, visit Hobbies and Handicrafts at Highhill Education.